It’s a sad story that comes up again and again, but thankfully not too often. Dysfunctional tenants have to be evicted because they are not only in serious rent arrears, they left the property in a terrible mess. The landlord is faced with the distasteful job of cleaning up after them, writing off the debt, and spending thousands on a complete refurbishment. 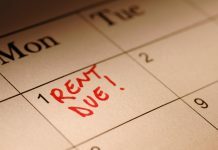 As more and more landlords in the private rented sector have found themselves housing low income or in some cases, “no income” tenants and families, supported largely with social housing benefits, these sorts of incidents do arise. They leave the landlord shattered and with little recourse to a remedy. 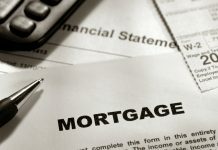 Pursuing such tenants for arrears is a pretty fruitless and an expensive exercise – there are no resources there to pay off the debt, let alone the cost of repairing the damage caused to the property. It seems the tenants had not been passing on to the landlord rent being paid in housing benefit under the Universal Credit scheme. On entering the property the landlord was faced with the distasteful task of bagging and removing more than 50 bags of household waste from the home, which had been housing a family with two young children. The landlord told the newspaper that his kitchen had been “ruined”, completely covered in dirt and grime, with bags of rubbish and waste left scattered everywhere, and many of the cupboard doors broken off their hinges. Doors throughout the house had been broken, carpets damaged beyond repair, electrical sockets knocked out of the walls and left hanging loose with exposed wires, and the bathroom wrecked as well. Even some of the ceilings were said to be covered in dirt and grime. The landlord’s property managing agent, Anne, had said that it had “completely put them off renting to tenants who are on housing benefits”, stating that they had had numerous problems with tenants on the benefit, but none had left their houses in such a bad state as this one. 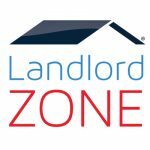 However, despite the bad experience, the landlord and agent had decided to let again, after having completely refurbished within one week, to a family from Nottingham Council who contacted them about housing a family in urgent need of re-housing. “After we found the house in such an awful condition, we were steadfast against ever renting to people on housing benefits or renting through the local authority. 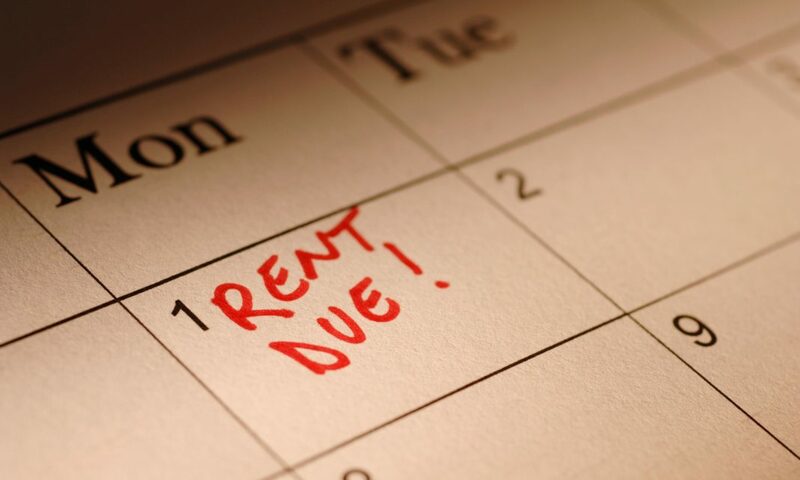 “Many times when a tenant goes onto the benefit system, there is no communication with us as landlords, and for the first few months we often get no rent paid. “To try and fix this we have sent documents to tenants and the Department of Work and Pensions, providing them with the correct forms so that rent is paid directly to us, but we have just hit brick wall after brick wall while doing this. “There are times that I have been hung up on by the DWP just for simply trying to chase up where one of our tenants’ rent is coming from. “It is putting landlords off renting to people on benefits altogether, as we cannot afford to go without rents being paid,” she said.